Norwegian rockers KVELERTAK have released the official music video for "Nattesferd", the title track of their third album, which arrived this past May. The otherworldly clip — produced by Norwegian production company Bacon and directed by Jakob Marky — was filmed in Fårö, a Baltic Sea island off the south eastern coast of Sweden where Swedish filmmaker Ingmar Bergman lived/died and made several films, among them "Through A Glass Darkly" (1961), "Persona" (1966), "Hour Of The Wolf" (1968), "Shame" (1968), "The Passion Of Anna" (1969), and "Scenes From A Marriage" (1972). Marky, a recent winner of the prestigious After Bergman Award, which allowed the possibility of filming on Fårö, commented on the video, stating: "I wanted to make something circular as the track has its never-ending guitars coming back to haunt you. "I very much liked the idea of filming science fiction on the same places that Tarkovsky and Bergman visited. I think both of them were very big fans of the golden triangle too, or so I heard." 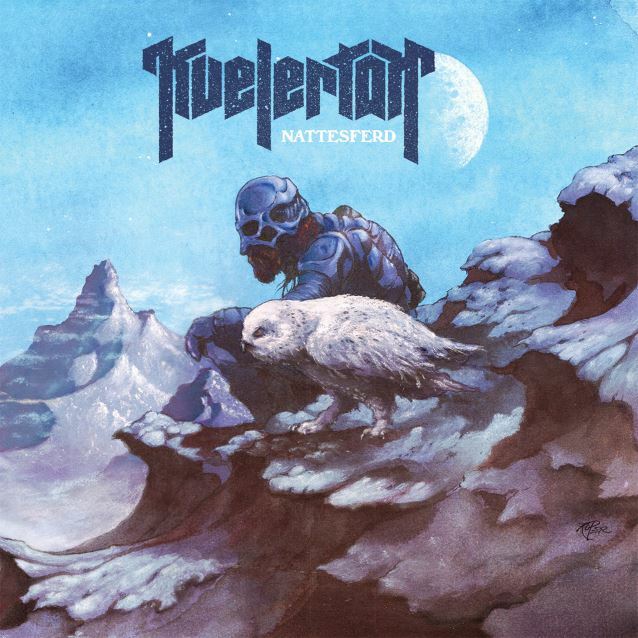 The follow-up to 2013's "Meir", "Nattesferd" was recorded live at Amper Tone Studio in Oslo, Norway (KVELERTAK's first effort to be recorded in the group's homeland) and was produced by the band and mixed/engineered by Nick Terry (LINDSTRØM, TURBONEGRO, THE LIBERTINES). KVELERTAK's third LP has garnered "Most Anticipated" accolades from the press, with Rolling Stone featuring it in the magazine's "25 Most Anticipated Metal Albums Of 2016" round-up. Additionally, Stereogum placed the new LP at #36 on their "101 Most Anticipated Albums Of 2016" while Consequence Of Sound included it in their "20 Most Anticipated Metal Albums Of 2016" preview. 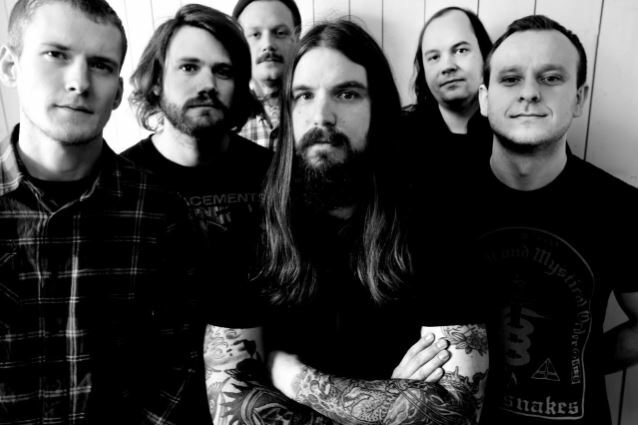 KVELERTAK is Erlend Hjelvik (vocals), Vidar Landa (guitar), Bjarte Lund Rolland (guitar), Maciek Ofstad (guitars), Marvin Nygaard (bass) and Kjetil Gjermundrød (drums).